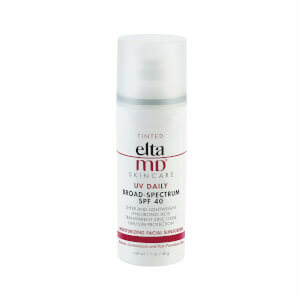 Elta MD UV Daily SPF 40 is a daily, sheer moisturizer is formulated with zinc oxide and octinoxate to protect against UV rays. 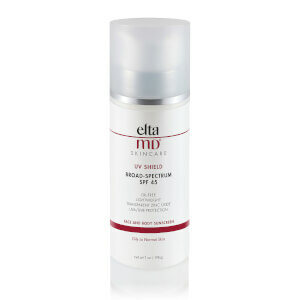 This quick absorbing moisturizer glides on smoothly and is paraben-free. Just say no to sun damage! 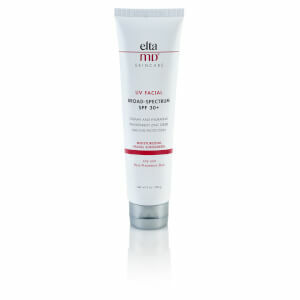 Ideal for those of all skin types looking to both moisturize and protect their skin from sun damage. I love this cream. Protects from the sun and is easy to apply. It came fairly quickly. It's very good, not greasy. I've been using this for a few years and really like it as a daily moisturizer/sunscreen combo. It never irritates and is very hydrating. It soaks in and leaves a clean finish for makeup without getting greasy during the day. I also like that there isn't a noticeable scent at all. It's a good product. I had bought quite a few times. 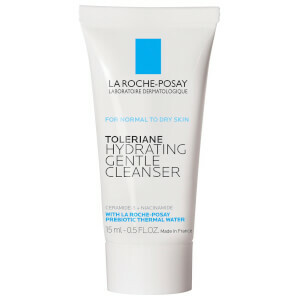 I have very sensitive skin and this product is great. My make-up went on easy also. I've been using this stuff for years and just love it. It's light and doesn't have that sunscreen scent to it. 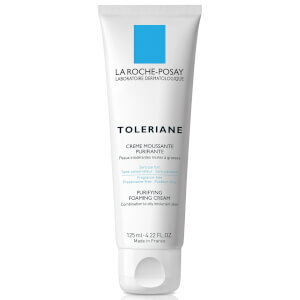 I like this sunscreen because it feels good on the skin, it has a high SPF rating, and it does not leave a white film. I've tried many products, and this one surpasses the others that I have tried. A nice lightweight sunscreen does not look chalky white on the face. Great part of daily regimen- use after serum in morning-this product is smooth not sticky and covers well. It's inexpensive and couldn't be without it! This is a good hydrating sunscreen. I will buy it again. I will recommend to everyone.